An easy way to evoke feelings of calm and lower your stress levels is to use lavender oil. Lavender is known as a calming and relaxing herb and is frequently used for insomnia, anxiety, depression and stress relief. A study in the journal of Psychiatry Research found that when sniffed for five minutes, lavender oil decreased levels of cortisol, known as the ‘stress hormone’ in participants. Lavender oil is one of the few essential oils that can be used directly on your skin. For an immediate calming effect on the body, rub it on your feet, temples or wrists. A few drops on a cotton wool ball placed in a small glass bowl in a room will create a calming effect and has the added benefit of deodorising the room of any unpleasant odours. 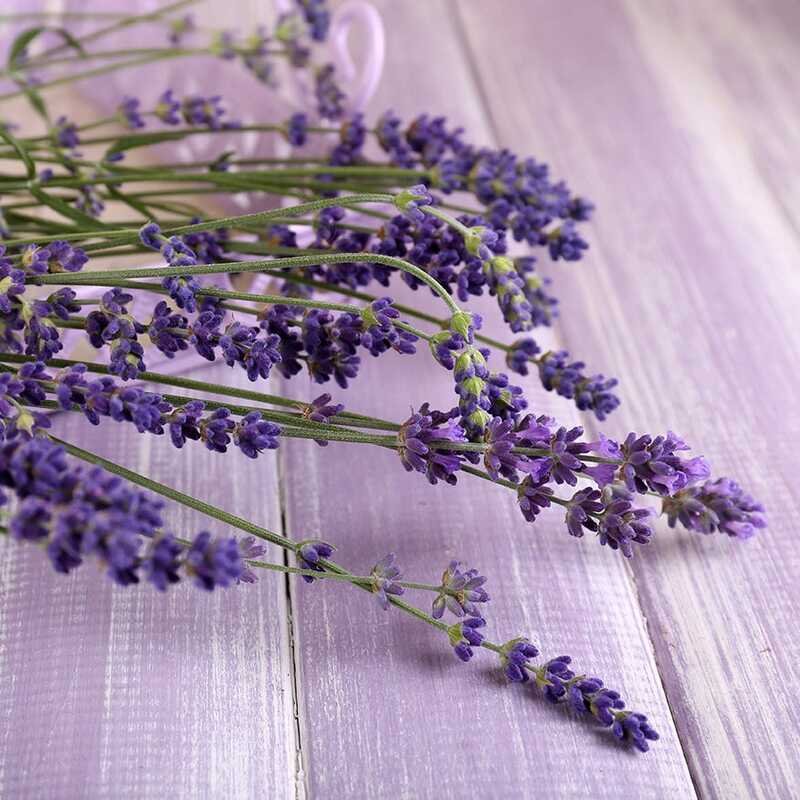 Try adding a few drops of lavender oil to your bath and soothe away the stresses of the day. Burning lavender in an oil burner is the most effective way to disperse its scent. Fill the top of an oil burner with water. Add one or two drops of lavender essential oil to the water. Light a tea light and place it underneath the burner to heat the water and oil so they evaporate as steam. Adding some drops of lavender to your pillow can help you relax, unwind and enjoy a better night’s sleep. Alternatively, you could use a spray that contains lavender such as our Lavender and Chamomile Slumber Mist. Click here to view our collection of lavender products.